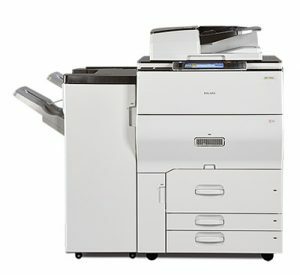 Designed to meet every workflow challenge your business will face on any given day, this high-end A3 colour smart MFP will exceed your expectations. We’ve incorporated a range of innovations that will make everything more efficient, and it combines simplicity of operation with a smart and powerful 65ppm output that produces professional results time after time. 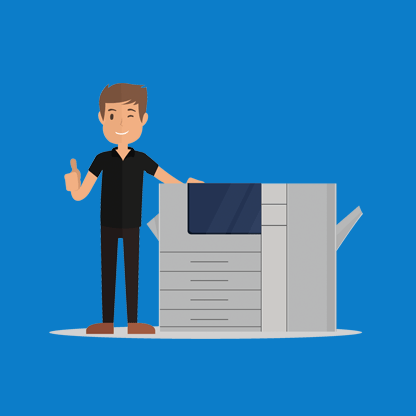 So it’s perfect for the kind of print environments that demand seamless, connected workflow and a constant level of performance. To speed up your productivity our 10.1 inch Smart Operation Panel offers an impressive touch and swipe operation, so every function is intuitive and saves you time. 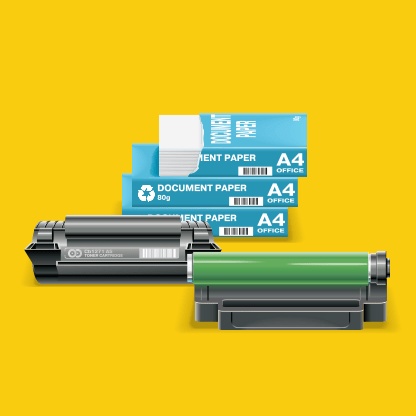 You demand solid reliability, stunning print quality and high-speed output and our technology gives you exactly that, but with the added bonus of eco-friendly features too. 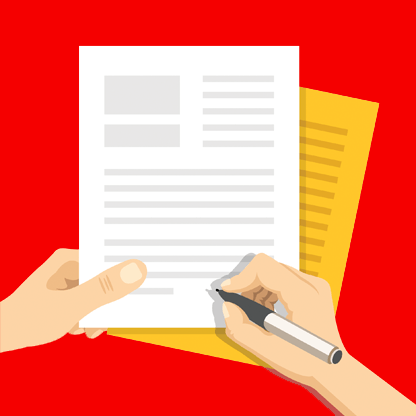 High quality finishers and a multi-folding unit can prepare documents in a variety of styles, and efficient document sharing and job-specific apps also combine with extended software capabilities that include integration with our workflow enhancing technologies.